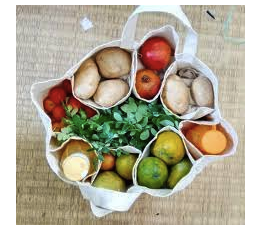 This Project will only be funded if USD 3,500 is pledged by Friday, 15 March 2019 23:59 HKT. 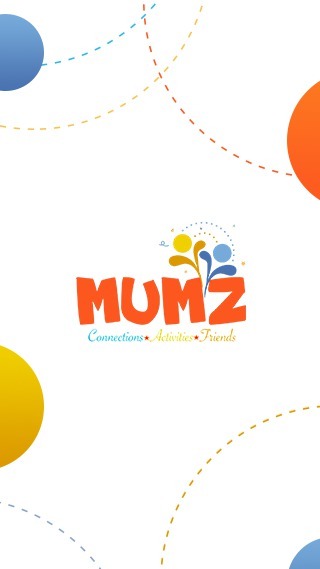 "Helping Moms find their Happy Place"
MUMZ is a mobile application that is developed for mothers to be able to search, meet and connect other mothers in the community for FREE. We would like to develop a virtual community of mothers building connections, organize activities for their kids and help build lasting friendships. 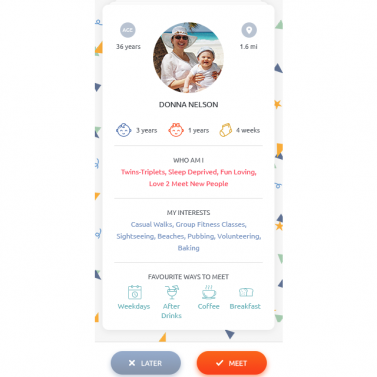 Swipe and connect with mom friends based on area, common interests, child’s age and favourite times to meet. Find & create activities and playdates and see what’s happening around. 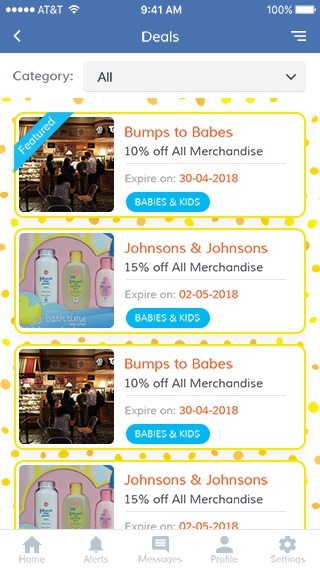 New Deals from fellow mumpreneurs and dadpreneurs! 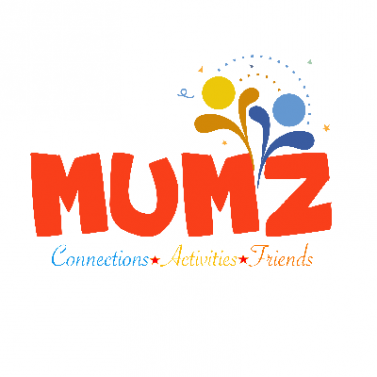 MUMZ aims to be an "Enterprise with a Cause" that endeavors to be that village virtually across Asia. 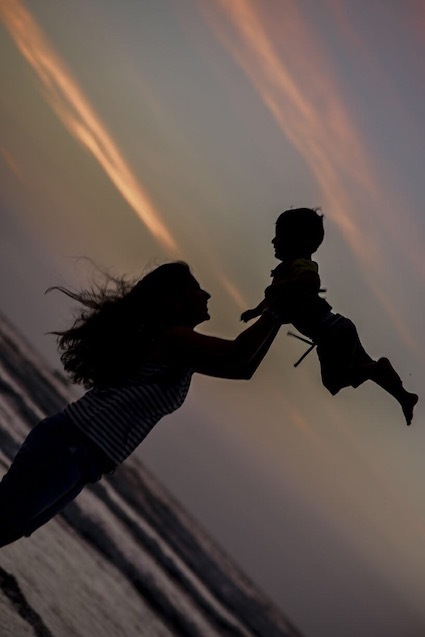 Helping mothers to able to find, meet and connect with other mothers in the community through a mobile application and building a community of moms through events and activities. Launching with Hong Kong and soon available in India and Singapore, it’s about building that community of mums find their happy place. Mumz is like 'Tinder for mums' (& dads too!). 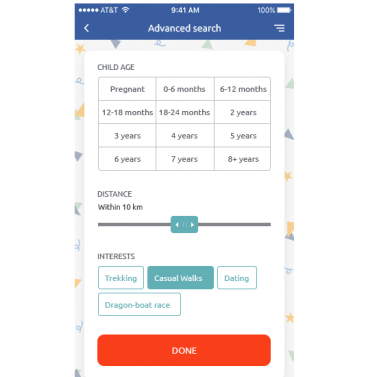 One can swipe and find mom/dad friends based on location, common interests, children's age and favorite times to meet. “I grew up in a large extended family, playing with cousins over the summer break. I have fond memories of going to parks, climbing trees, having fun on the seesaw, sharing food, fun and laughter, sleepovers and sharing space with all my cousins, uncles & aunts. Those memories are still deeply etched in my mind. I was always fed by multiple pair of hands, nurtured and loved in a secure environment, surrounded by my extended family and friends. 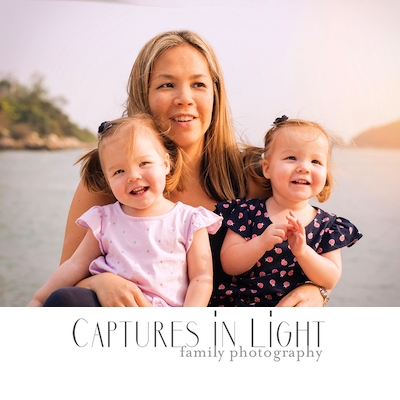 Living in Hong Kong as an expat and a new mother, away from home, I yearned for the same warm and fuzzy feelings I experienced growing up, especially for my son. In a faceless world of mobiles, MUMZ rekindles human interactions by connecting all mothers across Hong Kong in a user-friendly mobile application. 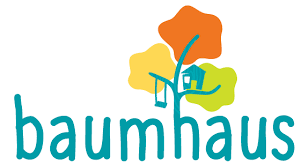 MUMZ has been carefully designed to provide a secure environment with user-controlled privacy settings. “Happy mothers create Happy families”. MEETMUMZ is a great place to have adult connections & conversation with like-minded people who may potentially be friends like family. Every mum can bond with each other over a coffee, lunch or lend a shoulder to share, vent, interact, lift and empower themselves to form their own “circle of mum-friendship” - your personal sounding board. 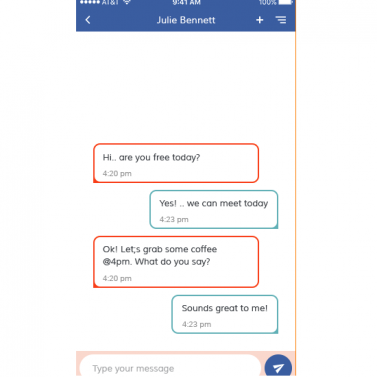 1.Equipped with features to add friends to group chats or create a private group to plan/organize group activities. 2.You can further refine your search based on specific interests or individual preferences. WHAT’S ON feature is convenient to use as a one-stop-app that summarizes all activities and events catering to Kids and Parents. You can have personal interactions with other mums; adding faces to names. You can organize as well as be notified of playdates/events through this feature. 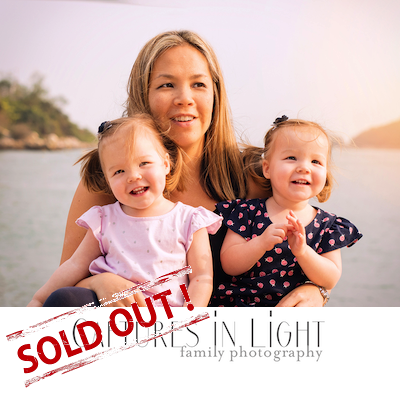 You also have the option of helper/nanny led playdates for busy mums who are unavailable or away at work. You are up-to-date and well informed about kid-friendly events, after-school activities, sporty outdoor events and many learnings with fun. The application has been designed for easy navigation - a simple layout that is seamless and consistent. Friends are the family you choose yourself. Through this widespread medium of crowdfunding, I hope to spread the word and create a buzz about my mobile application, MUMZ. I wish all mothers or would be mothers be a part of this community, have a sense of belonging. The funds raised through this platform shall be used towards the development & enhancement features of this application and to expand its reach and features as we move along. 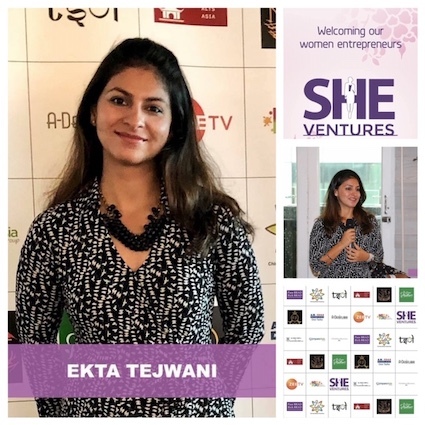 I am happy to share that MUMZ got its recognition from SHE Ventures HK and it was a great opportunity for MUMZ to kickstart a program aimed to empower and celebrate the ambitions of women entrepreneurs in Hong Kong. With advertising commercials running on Zee TV Asia Pacific, running in 18 countries. The channel is available on mainstream carriers like StarHub in Singapore, i-Cable in Hong Kong, Vision Asia in Australia, Sky Cable in Philippines and STLM in Myanmar amongst others. 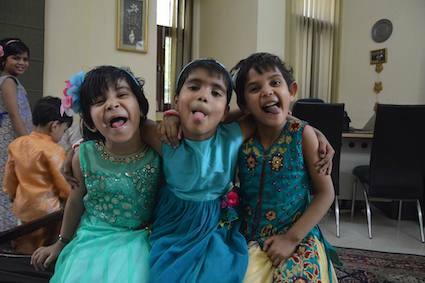 We are thrilled to be associated with "Children of the World", an NGO situated in DELHI, India. It is registered under the Societies Registration Act XXI of 1860 vide certificate No. S-22467 dated 27-12-1991. Running the Mamta Childcare Centre, which provides loving care to destitue, abandoned and unwanted children in the Age group 0-10 years supporting their adoption in families and The Pragati Sponsorship Project responsible for the nutrition and education for school-age going children from financially depressed families at Manglapuri, Delhi. 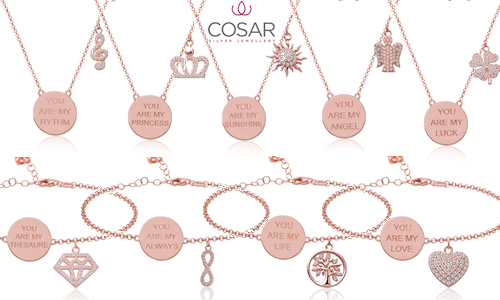 "There' is no exercise better for the heart than reaching down and lifting children up"
Part of the proceeds we raise from this crowdfunding platform, will go towards our association in supporting Children of the World. A warm Thank You Note served on a platter of warmth and love, a message directly from the founder with mention on Social Media. 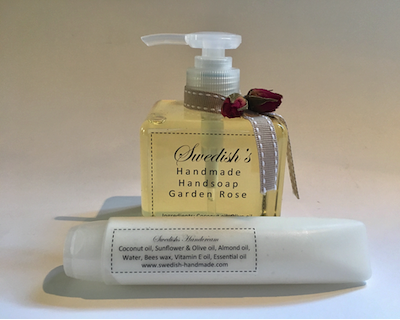 Skin Toning & Natural fragrance deodorants which not only fights odour but lightens armpits and rejuvenates the skin. Approved by Hong Kong Standards and Testing Centre. 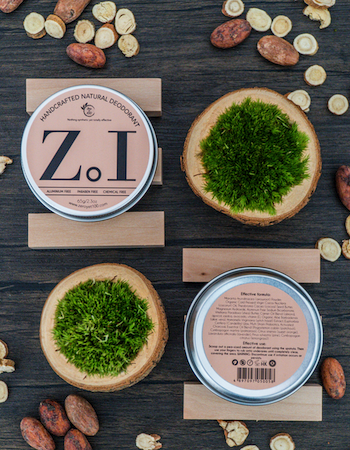 Receive the most Popular ZeroYet100 Natural Deodrant 65gm Pot. 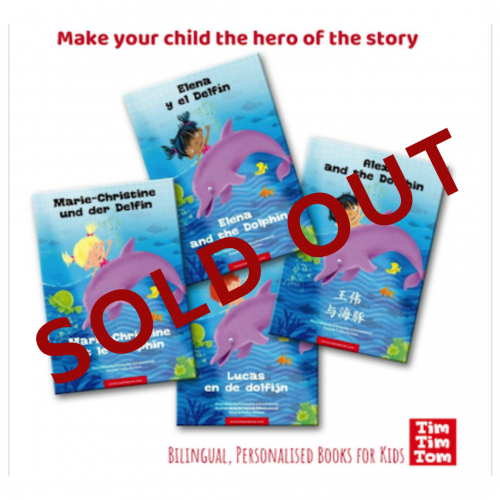 Receive a dual language exclusively personalised story book for your child. Pick the story, the name, the look, the eyes, hair and many more features. In total, 3 stories and 10 languages to choose from. 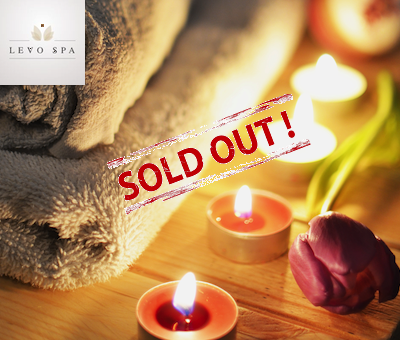 Get a stress relief massage therapy concentrating on the overworked areas of the body. Voucher is valid for 30 mins of stress relief massage focussed on neck, shoulders and back area. 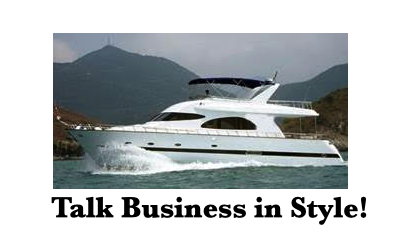 Yacht Launch party to be held in Q4 of 2019. Day and Date to be announced later. *T&C Applied. 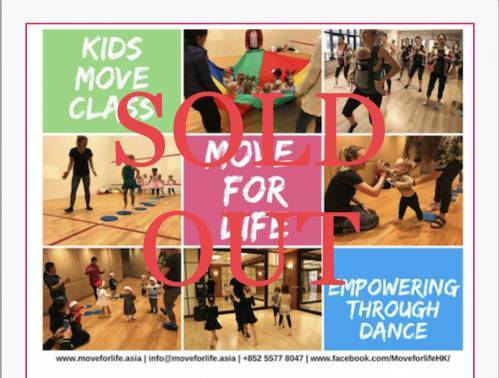 Be the Lucky Child to get 40% off an ENTIRE TERM of MOVE FOR LIFE ASIA Dance Classes. Term (8 sessions) for a child under 5 to help grove with the best teachers from Australia, New Zealand and Hong Kong. Focussed on Baby or Toddler Dance Classes with strong focus on motor skills development and socialisation or learning dance pieces based on Ballroom, Latin or Jazz helps explore further into cognitive ability and overall development. No make up classes, Voucher valid for One Term (8 Sessions) Only, No refund on missed class, weather cancellation policies in place.